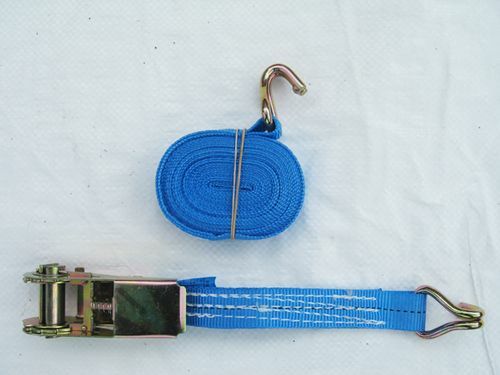 Here at SecureFix Direct we are incredibly proud of the high quality items we supply, including our detailed range of ratchet straps with claw hooks that are second to none. 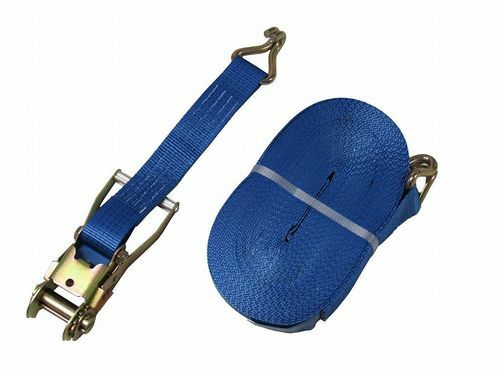 The ratchet straps with claw hooks are perfect when it comes to transportation, leisure and commercial uses. 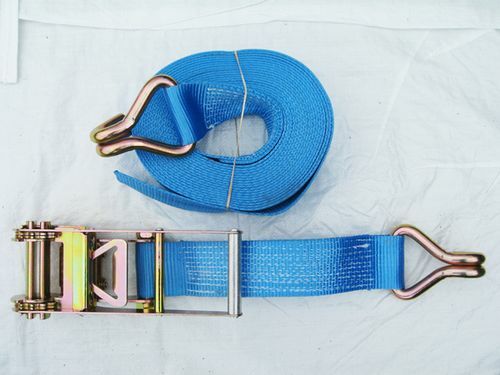 The main uses of the ratchet straps with claw hooks are ideal for securing, lashing, strapping, fastening loads. 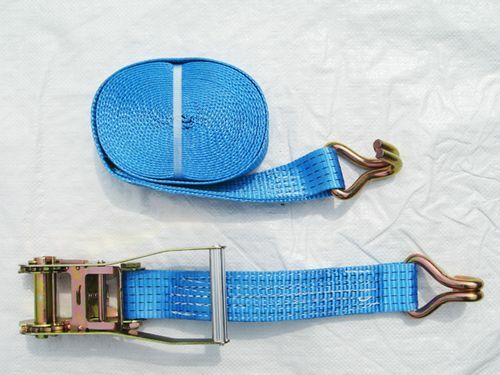 The webbing in the ratchet lashing are all made with 100 per cent polyester and they feature a quick release mechanism. 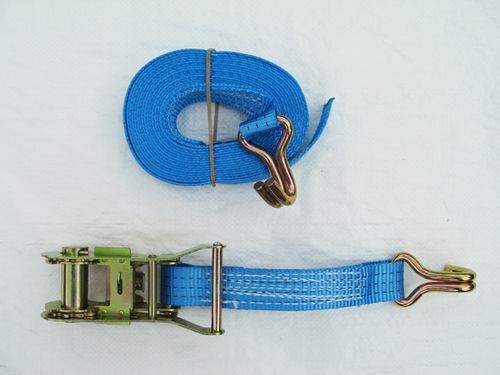 Each and every one of our ratchet straps comes complete with a certificate of conformity. If you can’t find a particular size you are after, please inform a member of our team as we can supply tailor made lengths, however special requirements and quantities upon request are dependent on available stock, so please give us plenty of time to prep your tailored order. We have had many years of experience when it comes to supplying the highest quality products with the most unbeatable prices. We also have a dedicated customer service so if you need help with anything please ensure you get in contact, as our team will be more than happy to help. If you require any more information about our items or service then please feel free to get in contact with our friendly team today.